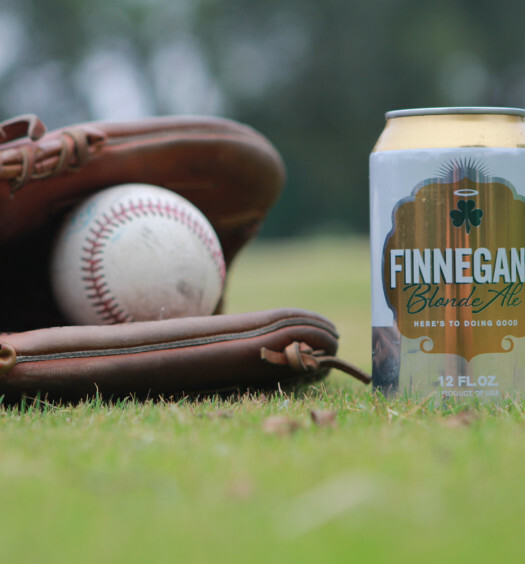 “SUNSHINE WHEAT is a great beer for trouncing thirst. Yet, it has a depth of character that inspires a quiet moment’s reflection. Sunshine Wheat swirls in the mouth with ripples of coriander and orange peel tartness, settling nicely into a tranquil sea of apple and honey tones. 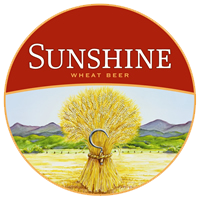 A filtered wheat beer, Sunshine offers a crisp, refreshing alternative to heavier-bodied heffe-weizens. Sunshine Wheat looks like it’s namesake in a glass, translucent golden chrome topped with a vigorous head. 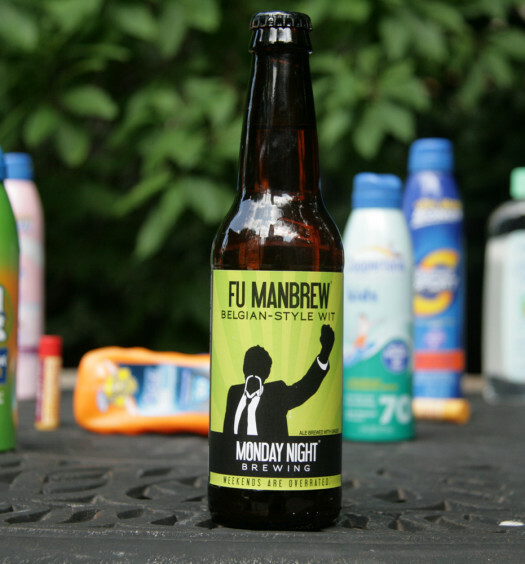 Alluring scents of lemon and wheat taunt the nose while each sip awakens the palate with energetic carbonation. A semi-sweet wheat foundation is subsequently joined by orange and coriander. A perfectly tart finish gives balance to the experience. 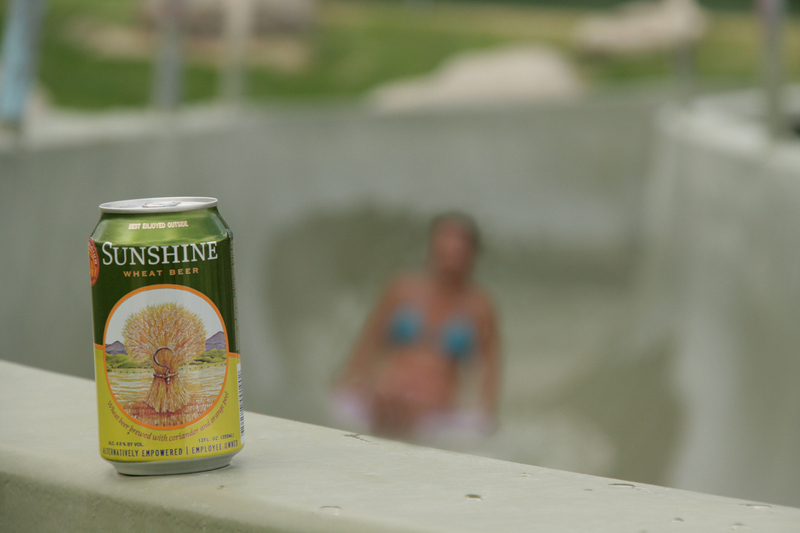 Sunshine Wheat is the type of beer that makes you wish summer would never end. It is both light bodied and refreshing with great character. Impressive.